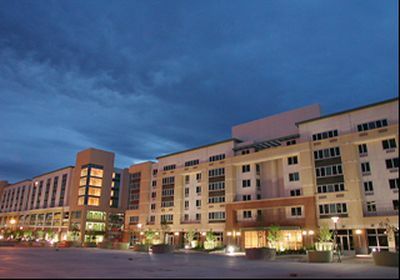 Civic Plaza enjoys spectacular views of the Boise Foothills, sparkling city lights and the Greenbelt in a location you can now call home. Downtown Boise’s shopping, fine dining and entertainment are all within an easy walk. If you love being close to everything, you will love it here. 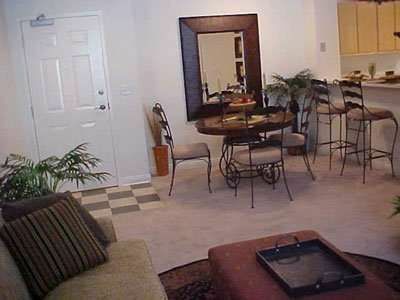 We offer spacious and affordable 1 and 2 bedroom luxury apartment homes. 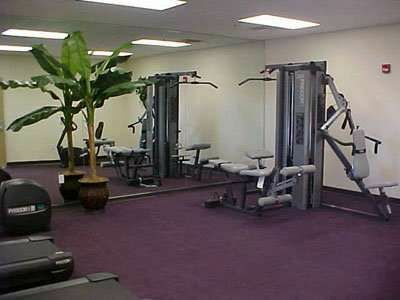 Amenities include: a business center with high-speed internet access, a state of the art fitness center, elevators, lush landscaped courtyards, tot lot, on–site laundry facilities, and garaged parking with controlled access.